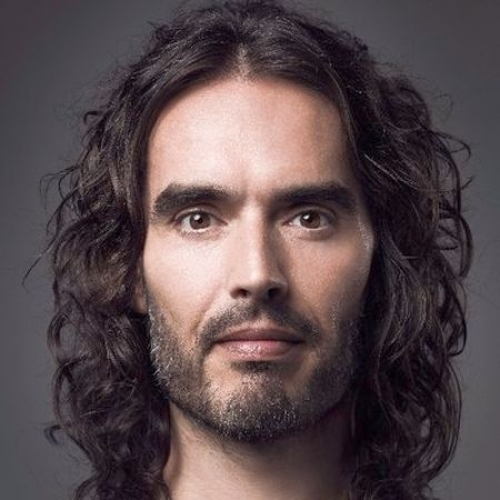 London, Jan 22 : Comedian Russell Brand says he won't ever cheat his wife Laura Gallacher. 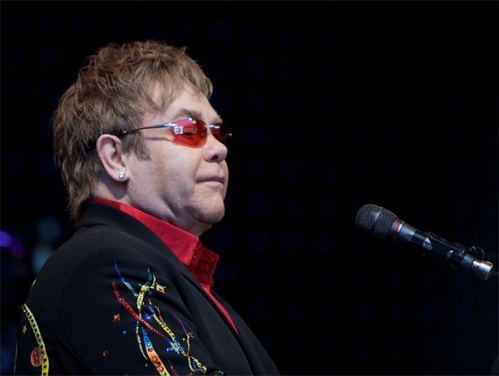 In an interview to the Sunday Times, he spoke about his relationship with Gallacher and why he won't ever develop feelings towards other women, reports femalefirst.co.uk. He said: "She definitely had misgivings. But I feel like our relationship, and the trust in it, she understands how seriously I take it.But nothing good could come from harming her. "If I put something in the space between me and her, it would be very detrimental to me. So when I think, 'Oh, that person is attractive,' the next thought is, 'Yes, but if you ever did anything, you realise that would destroy your whole life.' There's that voice in my head now."